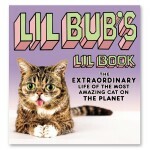 Lil Bub is a star. The adorable “perma-kitten” might look a little different than other felines, but her tiny size, toothless mouth, and extra toes have made her the darling of cat lovers around the world. Aided by her human, this celebri-cat is finally satisfying her demanding public with a book. Un libro con 100 foto di Bub che è veramente stiloso. 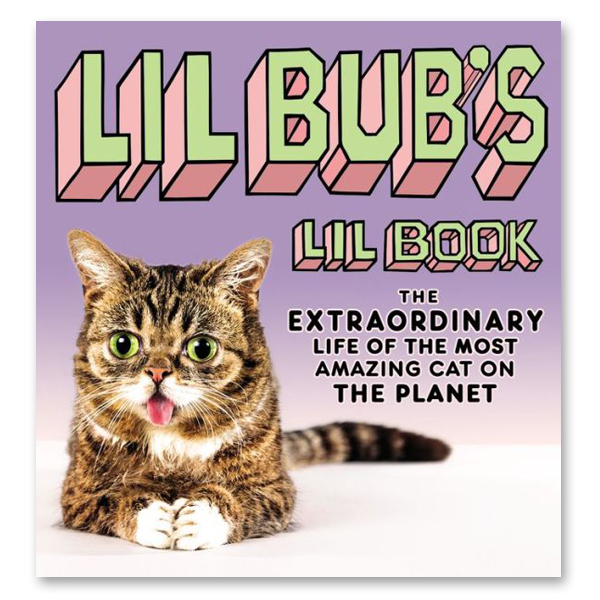 Forse hai scoperto della sua esistenza quando abbiamo postato La vera storia di Lil Bub, il gatto più tossicodipendente del web.